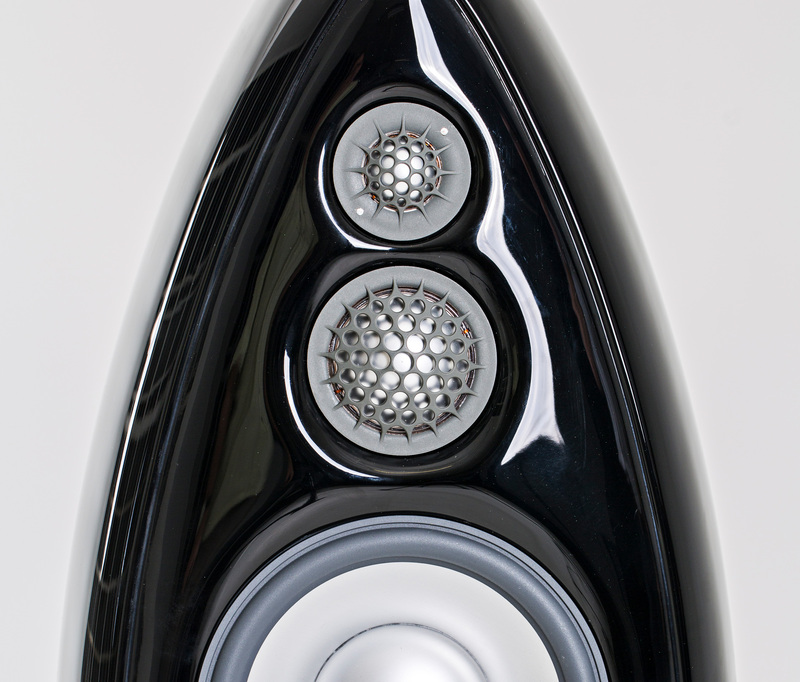 We broke new ground when we launched the original B1 loudspeaker back in 2005. Now, everything we’ve learned since has gone into the new B1 Decade. Drawing on 10 years of knowledge, experience and R&D, the B1 Decade incorporates materials and technology from our revolutionary GIYA loudspeakers, bringing our astonishing clarity and transparency of sound to a wider audience. 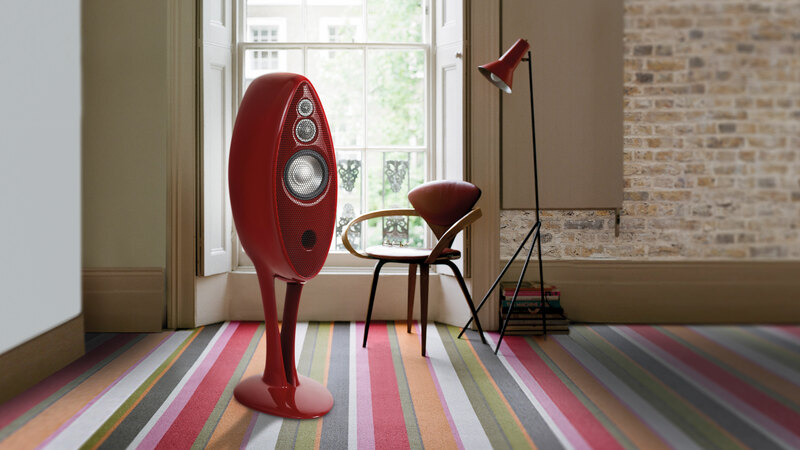 Like all Vivid Audio loudspeakers, the B1 Decade is instantly recognisable thanks to its radical design. In a market still dominated by square cabinet speakers, the B1 Decade stands out as a perfect example of form truly following function. 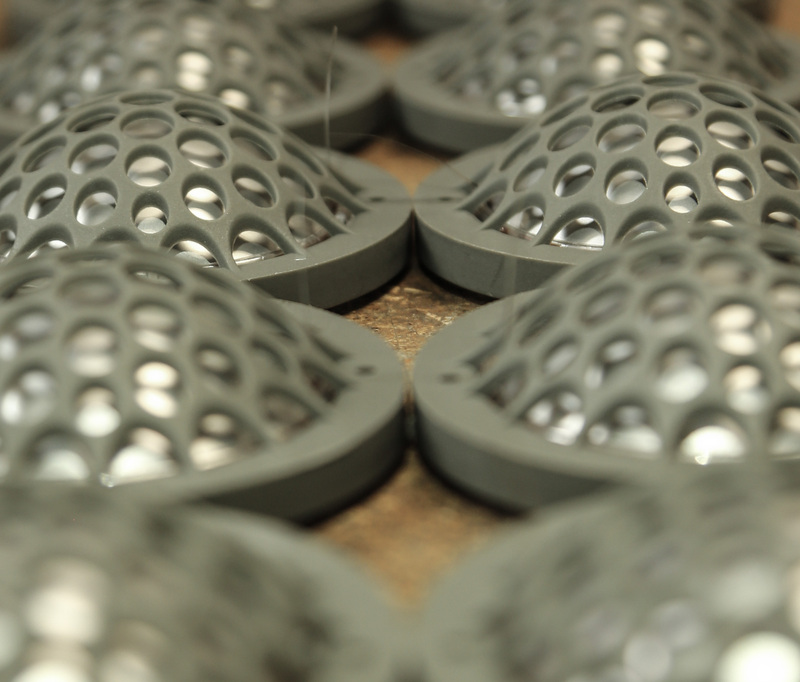 It takes its inspiration from nature, where there are no straight edges, right angles or flat plane surfaces. 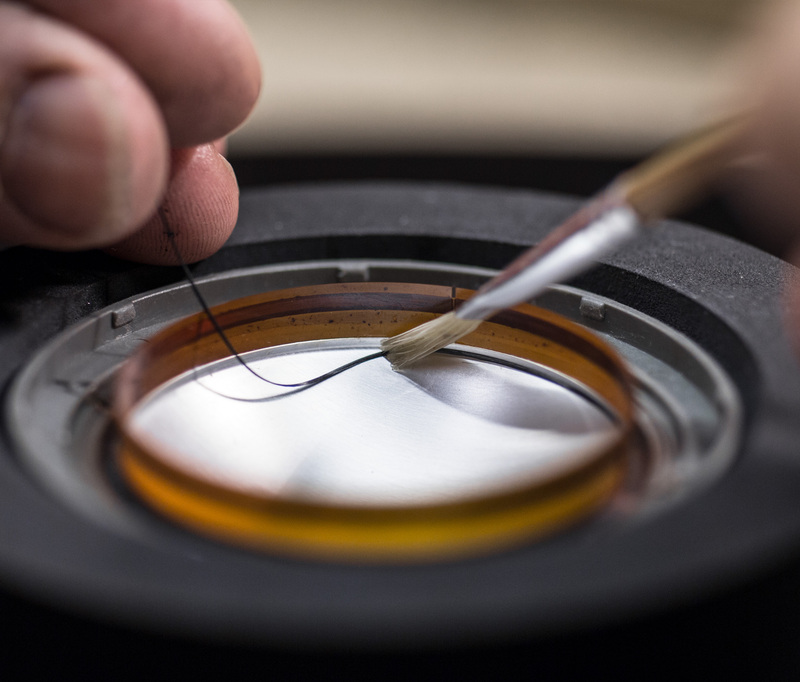 As the human ear itself demonstrates – and our own acoustic research proves – smooth curves help ensure optimum clarity and sound quality. This pioneering loudspeaker also benefits from new drivers and filters that take mid-range and upper-register performance to a totally new level.